Start Mechanism: Diving start from a pontoon. Flat circuit – 2 Aid stations in each lap. The event is part of the 5-day long triathlon festival, called TriWeek. 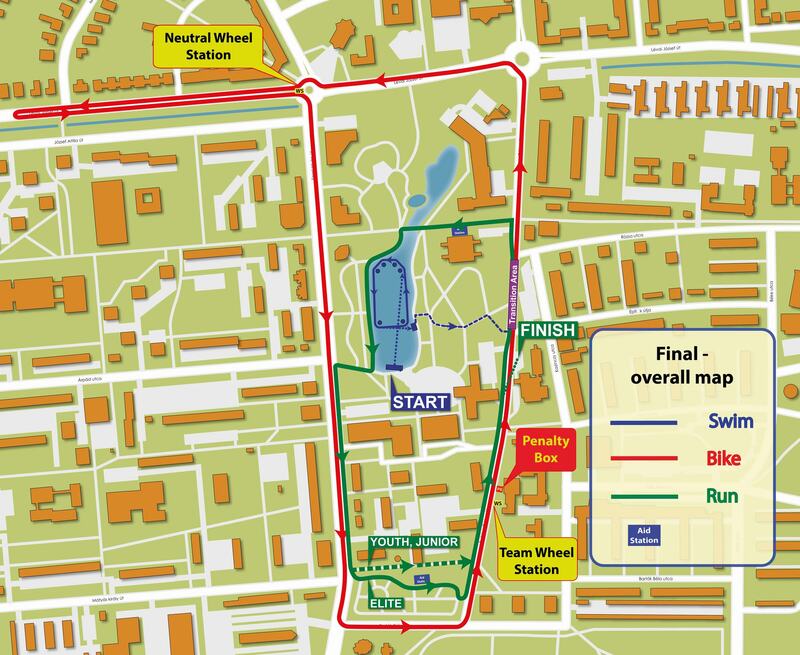 The format of the ITU Triathlon World Cup will run as a semi-final on Saturday and a final on Sunday. Time and place where media kit can be pick-up: During the opening hours of the Press Office at Hotel Phoenix. 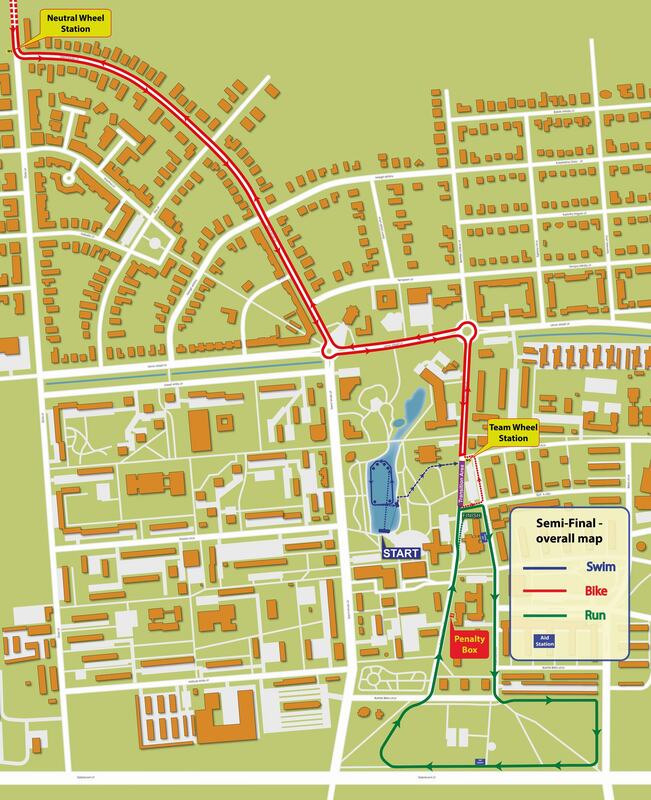 Fee of local transportation (Debrecen - Tiszaujvaros - Debrecen) for athletes and coaches: 30 Euro/person/return trip (bike/equipment included). Fee of local transportation (Budapest - Tiszaujvaros - Budapest) for athletes and coaches: 60 Euro/person/return trip (bike/equipment included). Method of the hotel payments: Directly to the hotels.